Company begins operations as ”Marukoski Knitting Machines Ltd” in 1952. Enters business machines field in 1966 and introduces a portable typewriter. 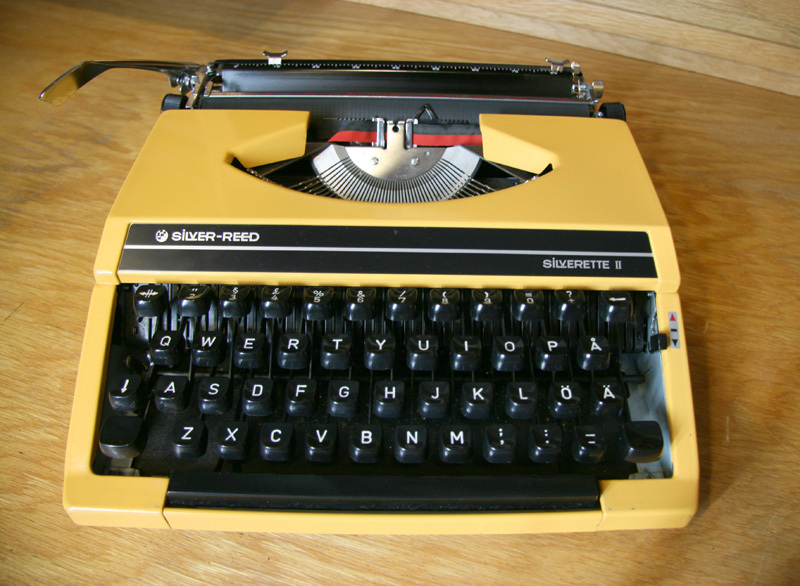 Sales of Western electronic typewriters start in 1978. 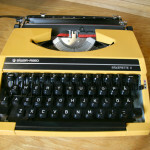 Produces also typewriters for the Japanese market (see Japanese typewriter).